One of the things that this family wanted to ensure with their newborn photo session was that it would be as relaxed as possible. 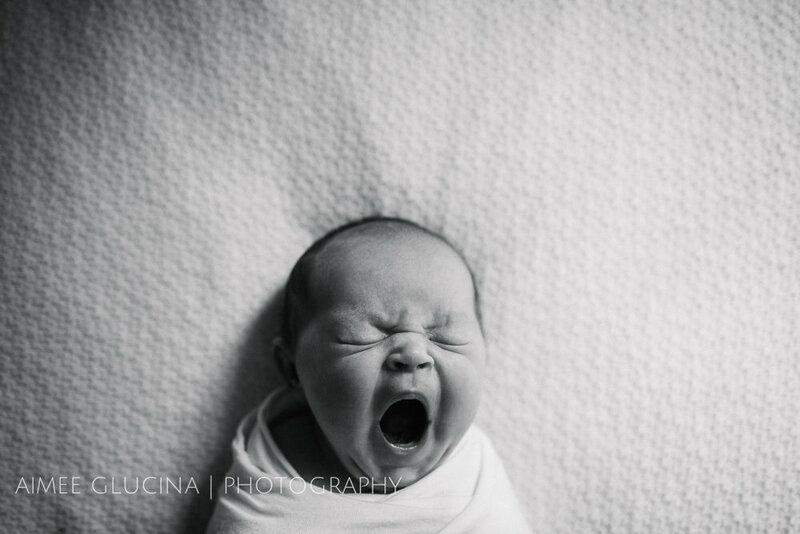 A studio session with their first born had placed a lot of stressful emphasis on keeping the baby asleep. 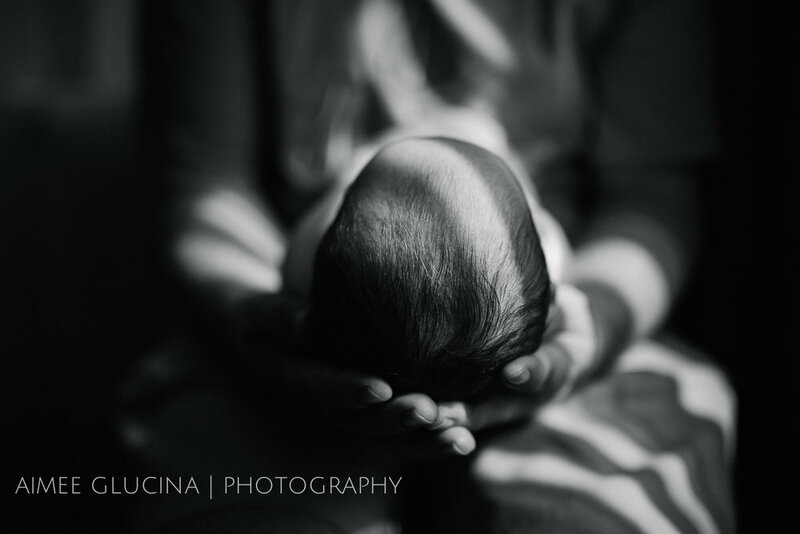 So this couple were keen just to capture the beautiful realities of newborn life - be that wide-eyed or snuggly. Which was music to my ears. In a chilled out session we had plenty of time to play, to read, to snuggle, to nurse and to capture the magical moments in between. For four year old sibling James, that included playing superhero big brother to the baby sister he’s lovingly dubbed “Toothless”. It’s a big adjustment for a sibling that has occupied the limelight solo up until this point and from what I saw he was taking it all in his stride. Amy and Tim - thank you so much for inviting me to capture this next chapter in your family’s story. It was so lovely to spend time with you all and grab some delightful snuggles with baby Emma! I hope this relaxed and organic account of our morning together is everything you were hoping for.